If there is one thing that could be said of our online activity in this modern digital age, we are always ‘Wired in‘. The amount of time we spend in front of screens is exorbitantly high and that is definitely a good sign for these digital organizations but is a cause of concern for our own mental well-being. The way we are bombarded with information the moment we are plugged in causes serious disruption to our way of thinking and perceiving everything around us. While the Internet and its other digital accomplices in this crime are often labelled as tarnishing our mental abilities, all of them are not responsible for your mental degradation on the web! The way you spend your time on the Internet, says a lot about you, your personal goals and the way it affects your mental abilities. While some pass away their time flocking through Profile pictures of their friends on Facebook, the others are acquiring skills that place them in the industry of their choice and after some getting done, they become influential. 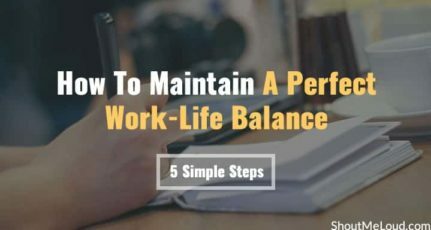 You have abundant of choices on the web to pass your time, but if you really want to acquire some real-world skills and become a better person than you were yesterday, you would need to sort out your priorities first. You need to prioritise the websites that will help you grow and these are the ones that you must frequent. Now you don’t need to fret, worrying about which ones to begin with. Here are the 11 Best Websites that will help you become smarter with skills, knowledge and in the way you lead your life. 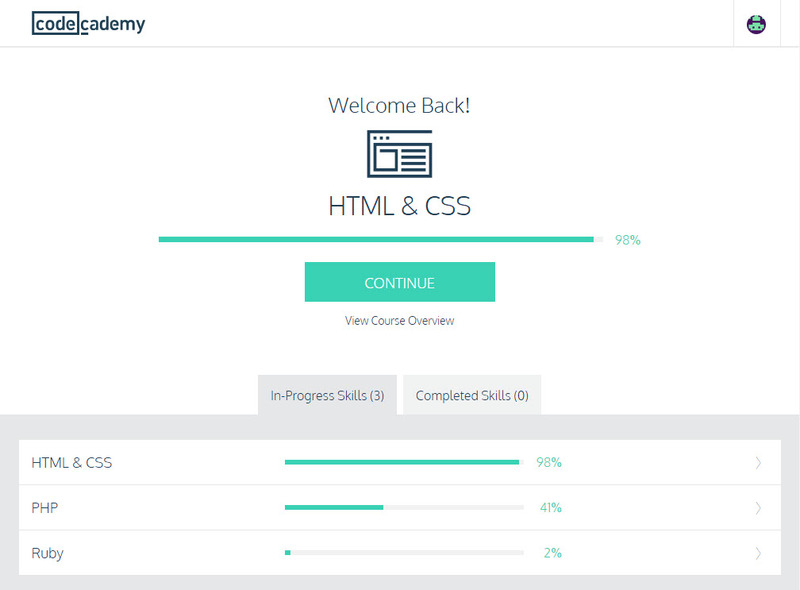 Either if you are just looking to get started on web development with HTML/CSS and the likes or if you want to acquire some basic coding skills, Code Academy is the place to get started from. You need to start from somewhere if you are interested in acquiring coding skills and Code Academy offers an intuitive interface that makes learning less painful than the computer classes that you’ve taken in college! Bonus: Udemy, Coursera, Team Treehouse. If you are looking for some more inspiration to get involved in coding, these are some additional websites that you may consider. 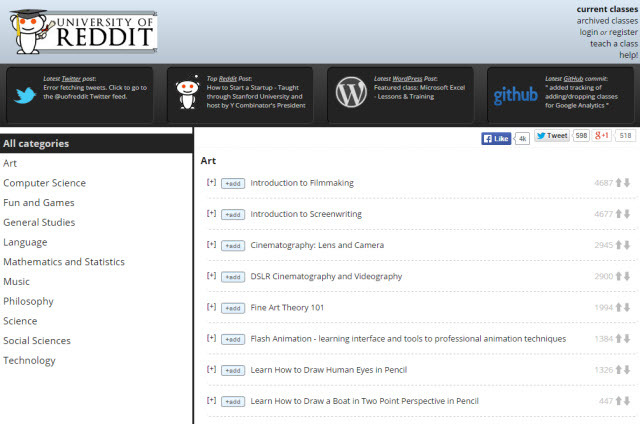 These websites offer courses in different fields, depending on your interests. If you are pretty serious about gaining skills, while advancing your career further down the line, edX.org is a great place to start from. edX offers MOOC’s from some of the Top universities in the world like Harvard University, MIT, Stanford, Technische Universität München, Indian Institute of Management and the likes, and the best thing about it? They are all Free. These free online courses lead you to a Certificate of completion from the university itself and an optional Verified Certificate costs anything between $25-$100. If you have ever felt underprivileged to take courses from some of the best universities in the world, here is your chance. With courses offered in subjects ranging from Arts & Humanities to Business Management and Engineering, you can improve your skills and your career. edX also now allows you to add your certificates to your LinkedIn page, to help you bolster your chances of landing your dream job. Having taken a couple courses here, I would definitely recommend edX to anyone looking to gain significant knowledge from the world-class faculty at the top-notch universities. Now if you were starting to feel if this article was all about the Academia, here is something for the Photography enthusiasts. Digital Photography is a great form of art to get involved in and find solace from your work and studies. Photography is about telling a story through pictures and many people are inspired and inclined to good Photography. Good photography doesn’t happen, it is made and that is why you must acquire the tips and tricks of the trades from the masters themselves. Digital Photography School is the brainchild of Darren Rowse, also the founder of ProBlogger, one of the biggest portals on Blogging tips. 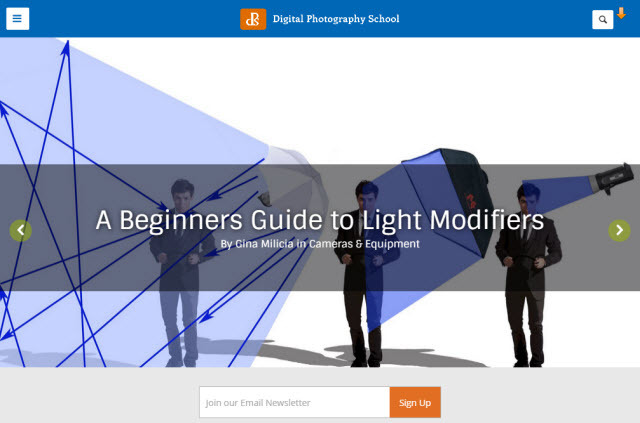 This website covers tons of different Photography Tips and Tutorials, ranging from Cameras and Equipment to the Post production of your Photographs. They also have their own Books, eBooks and a premium Beginner’s Photography course offered at $60 for lifetime access. Get to know more about your camera and realise its full potential with this Photography blog. 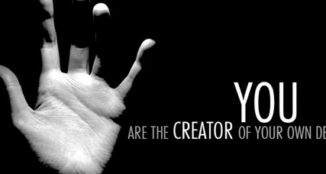 Are you curious soul? Always wondering how something works or why it is the way something is? 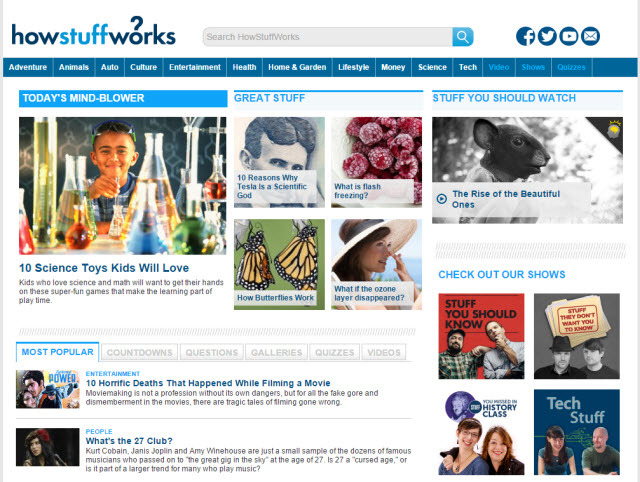 Look no further to HowStuffWorks. 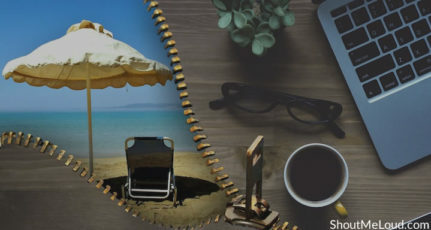 One of the best Edutainment website on the web, trailing back to close to two decades since its inception, HowStuffWorks has the answer to your every little wonder! Find all of your fascinations answered in a simple and easy-to-understand fashion, with not fussing over the complex terminology and jargon. Find interesting and scientifically-backed answers to all of your questions with topics ranging from Animals, Health, Lifestyle and Money to Science, Technology and Auto-mobiles. 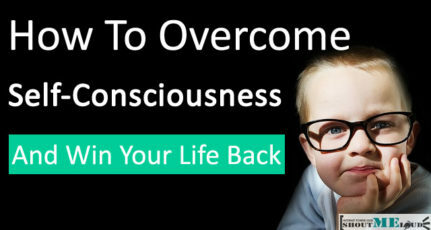 This website also features some interesting podcasts, Quizzes and videos to satisfy your hunger for knowledge. With this website, you can now stop wondering how something works and find exactly the way things work! Reddit is one of the most active forums on the Internet and your answers to pretty almost anything are answered here by the wonderful community. University of Reddit is an Initiative by Reddit, started in 2010, to offer courses by people who have graduated with a college degree. This website offers both short courses spanning for a mere 15 minutes to lengthy courses in the north of 3 hours by the students themselves who have graduated with a degree. With over 100’s of classes ranging from Art, Music and Literature to Computer science and Computational Mathematics, University of Reddit grew into an own individual community. Learn anything ranging from the art of Film-making and creative song-writing to Cryptography, Unity 3D and Newtonian Mechanics! These courses are somewhat regulated, but you wouldn’t find the same level of difficulty and quality of teaching across all of these courses. University of Reddit thrives under this very uncertainty and helps you learn something from everyone. 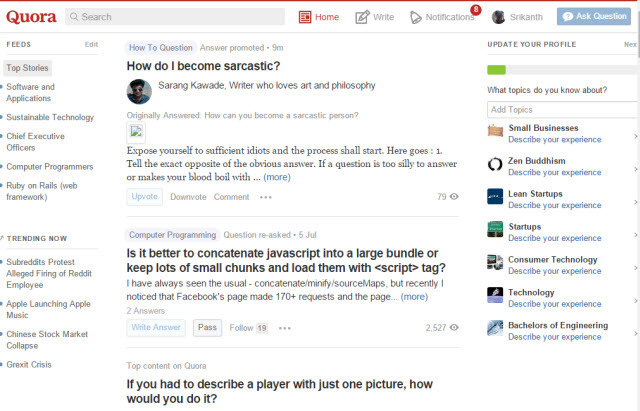 Quora is a major player in the field of online Questions-and-answers. With a platform that recognizes the influential and knowledgeable persons, Quora quickly grew into the network that it is today. Users collaborate on questions asked under a particular topic and they answer questions in return for credits which could be used to ask any influential person a question. With topics categorised into Top Stories and Trending, it is easier to find what’s hot on the network. Given that some of the major influential industry people are active on Quora including president Barrack Obama, Mark Zuckerberg, Jimmy Wales and the likes; Quora offers you top-notch answers. Unlike any other questions-and-answers network, Quora is a community where knowledge-able people share their views and opinions on any topic you could come up with – from Movies and Television to Technology and education. Get involved in this amazing community to learn and grow together. How to create a free blog on Quora? How to make your Quora blog search engine friendly? 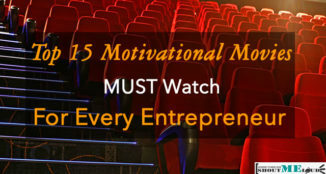 Technology, Entertainment, Design, most commonly referred to as TED is one of the world’s leading inspirational organizations whose conferences are watched by millions of people worldwide. Started in 1984, TED’s conferences have evolved a lot and now feature in over 100 languages and with topics spread across Business to Technology and Global issues. In addition to their conferences, TED also organises local events, TED Books and Case studies. A plethora of knowledge in a vast areas of topics are covered under this network and is worthwhile of your time spent on the internet. How many people think that your reading speed is pretty much on the lower end? If you said yes to this, Spreeder is the website for you. What exactly Spreeder does is that this network allows you to past any content of your own choice to their homepage and it speed reads you through the entire content. Our brains are fine-tuned for faster readings and the way we control our eyes while sifting through blocks of texts determines our reading speeds. 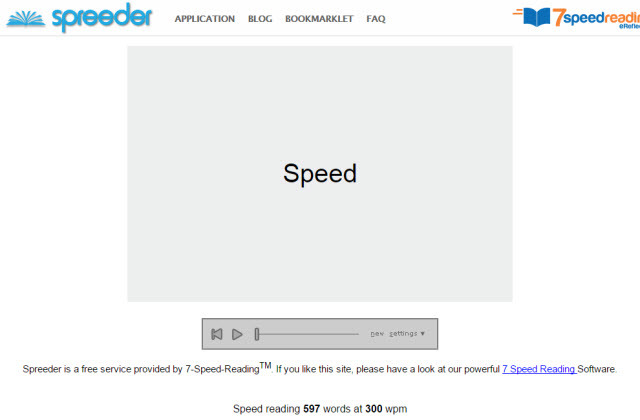 Spreeder allows you to read one word at a time at a comparatively much faster pace. This pace is also controllable, you can start off with a comfortable level and go ahead with much increased speeds over time. You can also go ahead and add books to Spreeder to speed read through entire books. This technique not only allows you to read hordes of text faster, but it also helps you concentrate on the entire tex, rather than just skimming through the entire content. 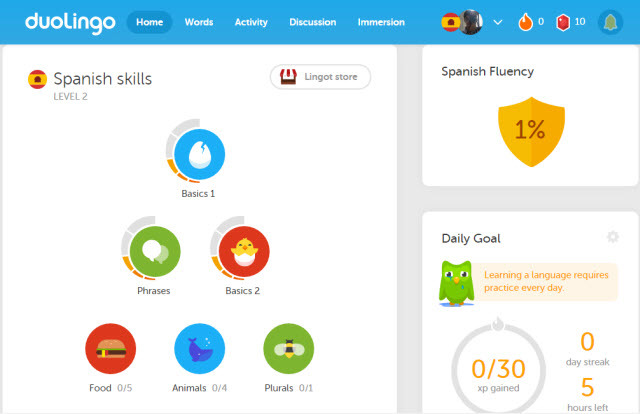 If you have any amount of time from a couple of minutes to an hour a day, you can learn any new language on Duolingo. With both a web application and mobile applications in place, you carry on with your daily language lessons from any place you wish. Duolingo offers language courses for Spanish, French, German, Italian, Portuguese and Dutch. Many other languages are currently in Beta stage and more languages are coming down the line (Including Klingon!). These language courses start off with text accompanying with relevant images and audio. You can begin with common words and extend further to phrases, names of animals, fruits, possessions and more. Speaking multiple languages improves your mental abilities and is a good thing if you plan to travel to some place on a trip. Do you love reading and do not like shelling out money on Books or E-books? Project Gutenberg is the best place for you. This website holds thousands on Books on Public domain. 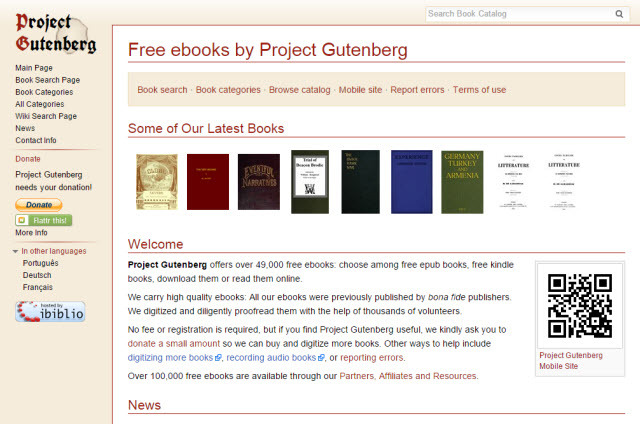 You can read E-books for free on Project Gutenberg. Apart from just E-books, you can also find Audio books, Sheet music and much more on this network. With some of the best literature work like Ulysses, Adventures of Huckleberry Finn and more available for free on this network, this website will satisfy your hunger for reading, for no cost! In addition to English, Project Gutenberg also holds books in other languages too, including Dutch, Portuguese, French and Italian. Among the 49,000 free Ebooks that Project Gutenberg holds, most of them are readily available in ePub format or Kindle format. These books could also be downloaded to your local drive, or you can also choose to read them online. 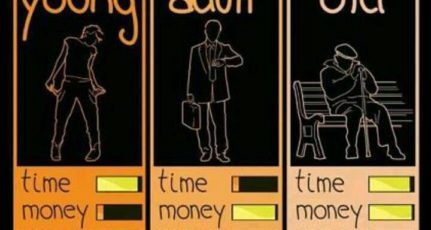 Finance is an essential element of our lives, but we aren’t taught much about it either during our schooling or college ages. One of the most essential things is how you manage your income and how to re-invest it properly to make a fortune out of your income. While most of the people spend their lives Living hand-to-mouth, the elite people know that re-investing inflow is much important to their financial success. 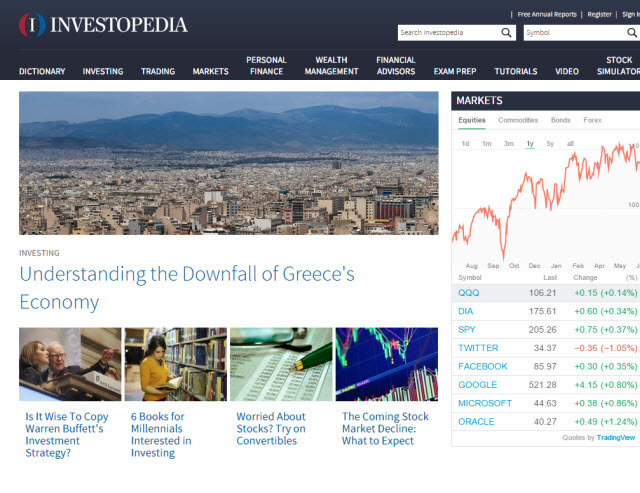 Investopedia is one of the best websites to learn more about finance and investing. This website includes all the major terminology in Finance, so you would never have to wonder what something means. The website also offers some brilliant financial advice and tips on Investing, Trading, Personal finance management and much more. Brush up your skills and knowledge with these websites, all while you browse the internet. Make better use of your time and invest in your growth by acquiring skills you otherwise gain browsing Facebook or sifting through old Emails! 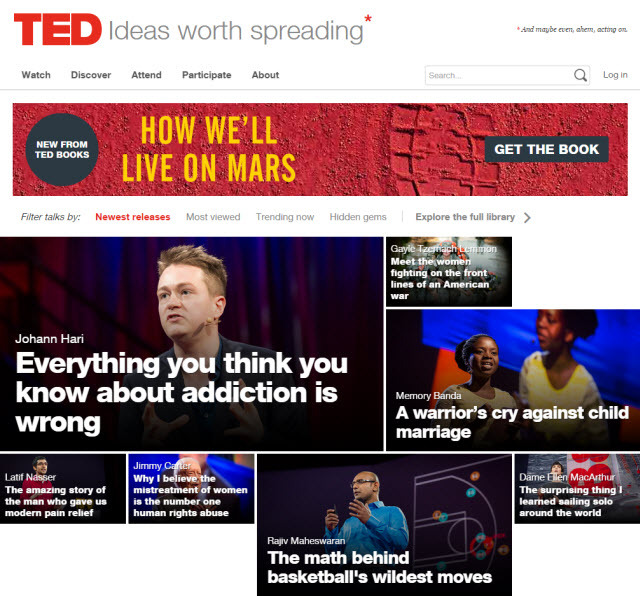 What did you think of these websites that would help you grow smarter? Share your favourite websites in the comments section below which you frequent daily and the ones which helped you become smarter. Nice article srikath and really awesome list of great and informative websites. I personally use quora and howstuffworks for my daily activities on internet. It helps me to find some good and relevant information. Thanks for sharing many useful resources for different needs, I would like to add managewp.org and webdesignernews.com to this list for wordpress and web development resources and updates. 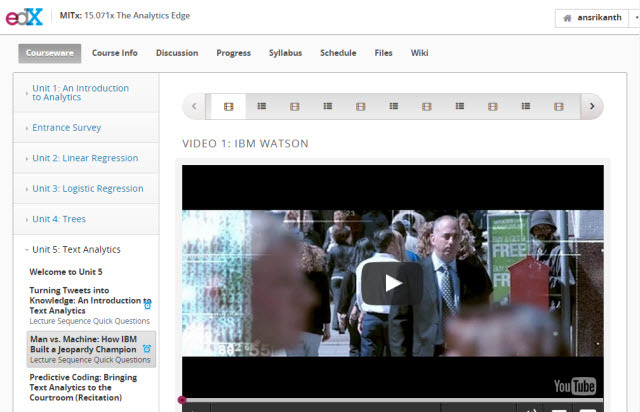 Coursera is undoubtedly best for coders! Quora and warrior forum are among my favorite site in search for answer to some of my internet marketing questions aside from shoutmeloud. Stackoverflow is also good and Codecademy is the best. They keep on updating courses and do have a great community. I want to become a Blog writer. But my English is very weak. I want to improve my English read, write and speaking. you in regarding whether i do. Definitely very helpful websites to make ourselves smarter. And managewp.org is also a good resource to get involved with the updates of wordpress related article. However, thanks for sharing such kind of an informative article. Keep it up. Thank for an informative post. All are popular and useful websites. I stay on quora the most of time followed by howstuffworks, TED. Quora is very interesting one. Its fun to answer and ask questions there. And coming to TED, it is an extreme source of inspiration than that we can absorb. Loved this post. You are my best writer. I have sharpened my writing skills by following you. Let the new informative come from you. Thanks for share this those site list about making smartness. In the recent days, I want to find this type site list in Google. At last I will able to collect smartness making site list on this site.